Detailed on the official ORIGO site, the Virginia-based company has developed an ignition interlock system called ORIGOSafe that requires the driver to insert their smartphone prior to starting the vehicle. Similar in design to a classic cassette tape or 8-track deck, the smartphone is connected into the ORIGOSafe port and a green light appears indicating that the vehicle can be started. In addition to charging the smartphone while it’s plugged in to the ORIGOSafe, the user can still answer voice calls over Bluetooth and have a hands-free call using a headset. However, the ability to send text messages is no longer available since the touchscreen and keyboard are completely covered by the ORIGOSafe. 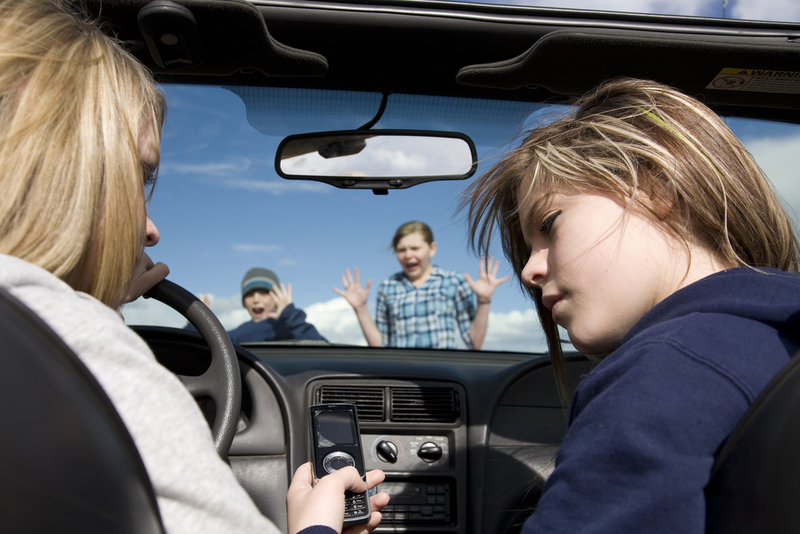 Possibly ideal for parents, this device can make sure their teenagers aren’t attempting to send text messages while driving. While the smartphone can be removed from the ORIGOSafe at any time while driving, an alarm sounds after the smartphone is removed. In addition, the user will be completely locked out of the system the next time they attempt to start the vehicle, regardless of plugging the smartphone into the ORIGOSafe. In order to reset the device, the system administrator, likely the parent, has to log into the main account in order to unlock the ORIGOSafe for the user. 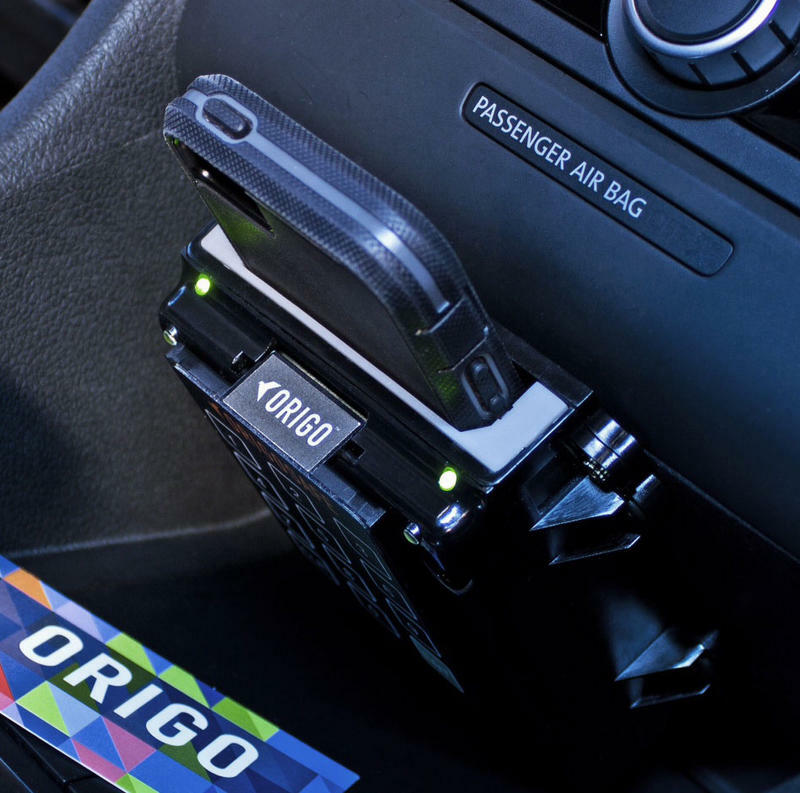 The ORIGOSafe does allow the user to utilize music applications while driving and the smartphone can be removed from the device when the parking brake is active, but the vehicle is still running. According to the site, the ORIGOSafe works with the Samsung Galaxy S3 and kits for the iPhone 4, iPhone 4S and iPhone 5 will be released during April 2013. If the vehicle is passed off to a valet for parking, a one-time, four-digit code can be issued in order to start the vehicle without connecting the smartphone. The one-time code allows the temporary driver to operate the car for a specific time period set by the owner. The ORIGOSafe also acts as an anti-theft device, potentially foiling thieves that don’t have the user’s smartphone. According to the company, groups that have expressed the most interest in the ORIGOSafe are parents as well as commercial companies with fleets of drivers. The ORIGOSafe is currently priced at $279, but professional installation costs an additional $125. Users can opt for self-installation, but there’s no warranty included with the ORIGOSafe unless the device is professionally installed.